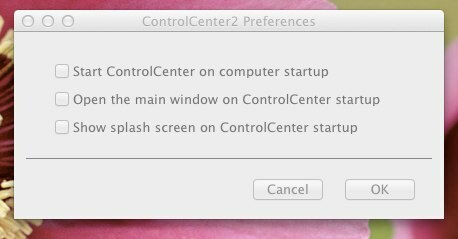 RE removing Brother Control Panel from Startup. Sorry Phil, this is for OS X — no idea on Windows, but if I had to guess, it’s a similar issue in your Application Data folder, but I don’t remember what it’s called under your user directory. Thank you beyond words, I have been trying on and off for months to remove this. Brother won’t be getting any more business from me in this lifetime…. Really really appreciate the post. Thank you, thank you, THANK YOU! Much appreciated! Worked like a charm. Open up what ‘terminal’? What on earth are you talking about?